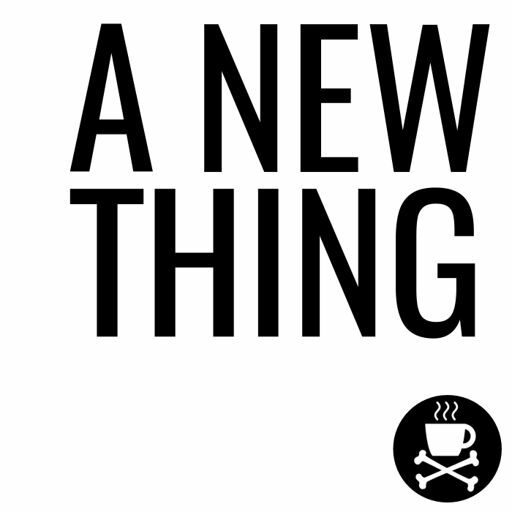 On this episode, I announced a new monthly segment, The Shape of A New Thing to Come, co-hosted by Adam Baker and Dan So (which you can meet if you stick around for the teaser after this episode). Check out the Facebook page for more. This new podcast title is a nod to Refused's The Shape of Punk to Come, as well as, Michael Frost and Alan Hirsch's book The Shaping of Things to Come. I also mention A New Thing Ep. 2 with Dan So and the StartUp Response mini-series on A New Thing. Music created by Adam Powell of Best Friends Creative. Subscribe to A New Thing everywhere. Sign up for the newsletter.